I have several queries regarding make up classes and I did promise to post about classes that I know would be available out there! 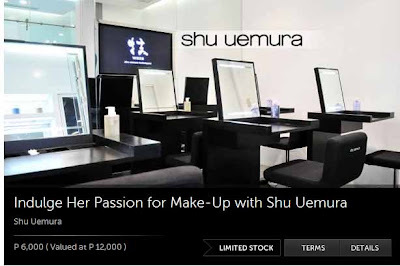 Shu Uemura is slashing 50% off for their make up classes! Feel free to click each photo above to check out more details. 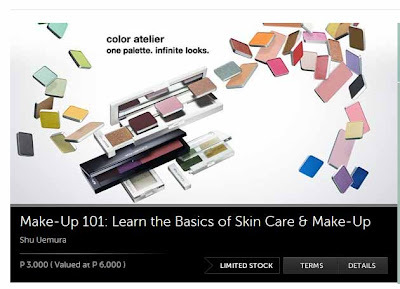 i wanted to go to the 3-day class kaso baka wala pa ko there! hay sayang... are you going sis? Baka, pero working on schedule pa! when are you back?